maximal 2 loops, each supporting up to 126 detectors and alarm devices. Several units can be interconnected to a more complex system via the RS485- bus. By default the Alarm Panel includes 8 configurable voltage free in- and outputs that can be augmented with supplemental cards (approvals pending). 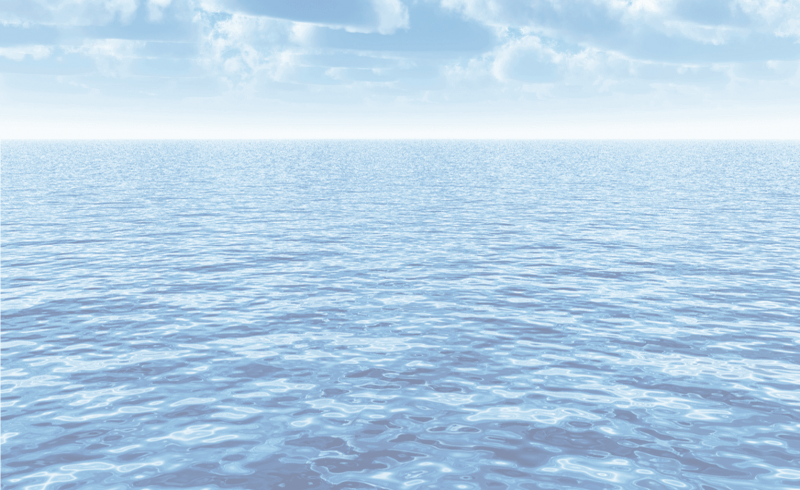 The Fire Alarm Panel Syncro ASM is in compliance with EN54-2 and EN54-4 and is suited for service in seagoing vessels. 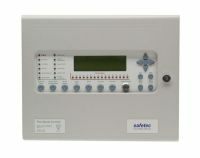 The Repeater Panel Syncro View shows all messages from Fire detection Panel Syncro ASM. 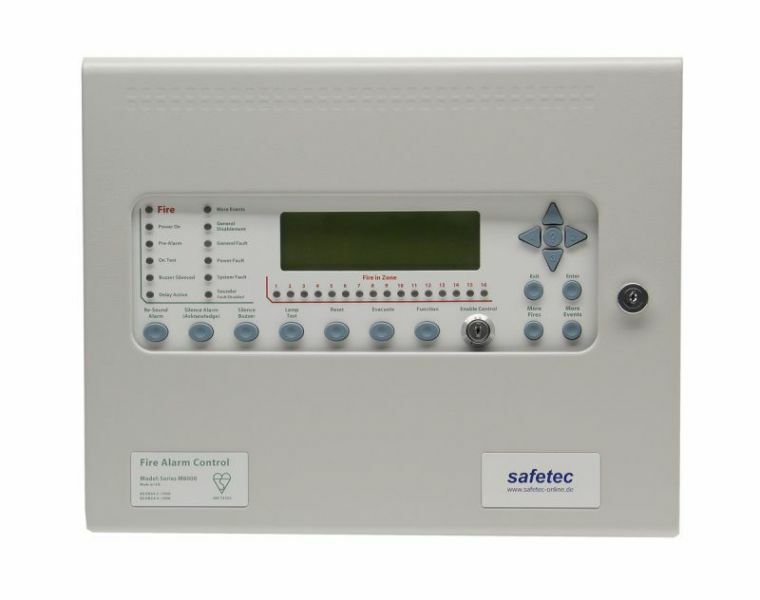 It allows the complete operation of the Syncro fire detection system. The connection takes place via the RS-485- Bus of the Syncro ASM Fire Detection- and Alarm Panel. Up to 2 Syncro View devices can be connected without additional power supply (24V=) to the Fire Detection Panel. This download-area provides manuals for Syncro ASM and Syncro ASM combined with SDS-48. The download-links will appear after log-in.